Contrary to popular belief, hypnosis is not a state of deep sleep. It involves the induction of a relaxing trance-like state wherein the conscious mind is bypassed and the subconscious mind; the place of positive change, is accessed. It induces a naturally occurring relaxed state of altered awareness used to create change in the form of new responses, thoughts, attitudes, behaviours or feelings. The subconscious mind becomes receptive to positive therapeutic suggestions, thereby enabling irrational fears, phobias & negative thoughts to be overcome. All hypnotic states are characterised by a tremendously pleasant state of relaxation, so that desired, beneficial suggestions may be given directly to the subconscious mind. There, positive changes, the release of old patterns and behaviours, new concepts and lifestyle adaptations can be introduced; in effect like planting the seeds of positive change. Hypnotherapy aims to re-programme patterns of behaviour within the mind, enabling irrational fears, phobias, negative thoughts and suppressed emotions to be overcome. Hypnosis can be a highly effective form of treatment for many mental, emotional and physical disorders. Hypnosis is a trance state in which the hypnotised person is in a heightened, more receptive state of mind. During hypnosis the client is not unconscious, is merely in a deeply relaxed state, does not lose control of his or her faculties and does not do things under hypnosis that he or she would be unwilling to do otherwise. Quit Smoking, Weight Loss, Self-Esteem & Self-Confidence, Stress Reduction, Exam Nerves & Performance Anxiety, Pain Control, Insomnia, Anxiety and Phobias, Clarifying your Goals, Spiritual Growth, Nail Biting, Healthy Living, Public Speaking & much more . 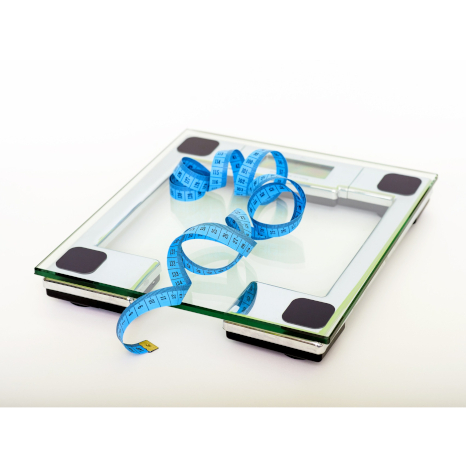 Gastric Band Hypnosis is an innovative weight management technique which is less costly and a non-surgical alternative to invasive gastric band surgery. This gastric band hypnotherapy treatment will initially aim to gain a deeper understanding of the weight issue by exploring your diet, thus being able to effect an eventual change in stimuli and habits. It is a holistic approach that aims to resolve any root causes for your weight whether this is emotional, psychological connection to eating too much (comfort eating) or if there is a self esteem issue, whilst dealing with the physical side and using the power of the mind to alter your senses to feel fuller faster. The gastric band hypnotherapy technique will then seek to unite the mind and body to create a virtual gastric band to make the mind believe the stomach is smaller. You will learn how to eat when you are genuinely hungry so the feeling of satisfaction comes sooner then you might have imagined. Discover and develop strategies tailored to you for slimming by understanding your body. Improve your relationship with yourself. 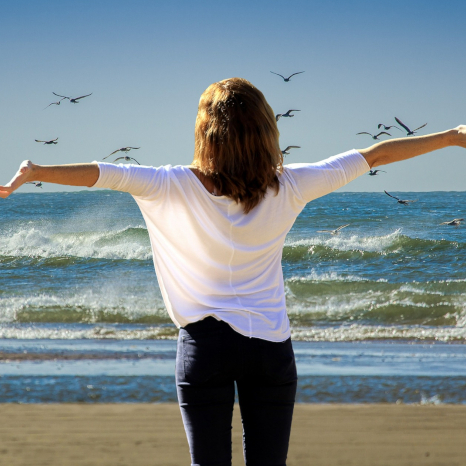 Learn why a healthy self image is key to all positive change. Gain new perspectives and positive outlooks to help you stay on track. Identify limiting beliefs that are preventing your weight loss and create resourceful ones to support slimming. Learn how to manage uncomfortable emotions, so you can learn and grow from experiences. Learn why eating purposefully, mindfully and with choice gives you more pleasure and satisfaction. Gain more confidence, energy, vitality and balance to feel happy and fulfilled in your life. Cost: The Gastric Band Package consists of 5 sessions and a course costs £300.